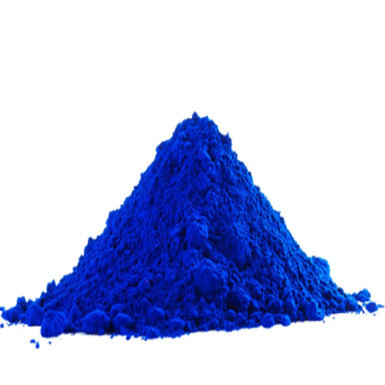 Start your celebration of Holi with this chemical-free blue color. This herbal holi color will add joy, fun and sophistication to the celebration of Holi. It will bring liveliness along with safety to the season. Add colors of happiness in the life of your loved ones by gifting them this packet of herbal blue color. It’s a festival of love and happiness celebration. So, go ahead and celebrate happiness by ordering it from Winni. Note: Colors may vary according to the stock availability.